I love a good beauty buy just as much as the next product junkie, but sometimes it pays to remember that most of the effective ingredients in your favorite bottles of natural skin care started in the dirt. So why not try growing your own natural beauty ingredients for a change? Here are 8 plants that are great for your skin and are easily grown in your own backyard (or window herb garden!). 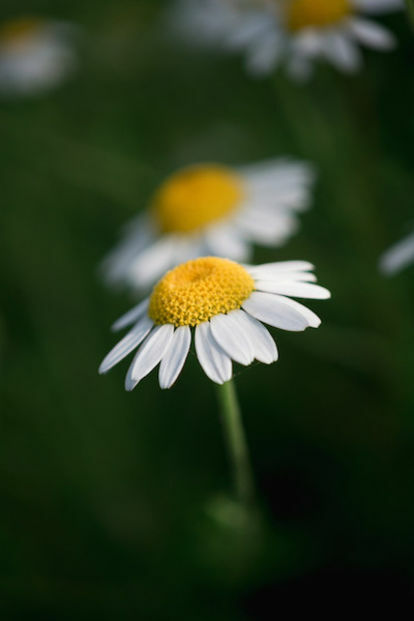 What it does: High in the compound alpha-bisabolol, camomile is a champion of skin rejuvenation. Lightening, brightening and clarifying, this is a seriously good skin healer. How to use it: Brew some camomile tea. Let it cool. Wash your entire body with it. Seriously, though, a DIY facial treatment can fight fine lines and wrinkles, and using camomile as a rinse can help protect color-treated hair while also conditioning your strands. Or, opt for the tried-and-true method of using tea bags on your eyes to fight puffiness and dark circles. 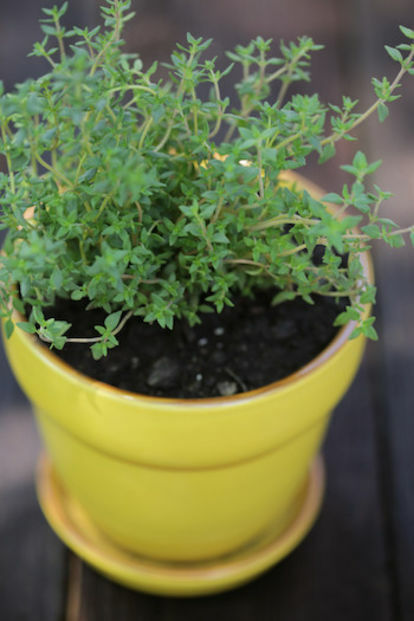 Growing tips: A light-loving plant, this baby needs a lot of sun and occasional watering once it's grown. Harvest the flowers to use in your beauty routine. What it does: Sage is an antioxidant powerhouse, which means it's a rock star when it comes to anti-aging, fighting free radicals and acting as a natural astringent for oily, acne-prone skin. It's also rich in vitamin A and calcium, both of which play a major role in cell regeneration. Sage is also believed to promote hair growth through its circulation-boosting compounds. How to use it: Turn it into a delicious-smelling toner to help regulate sebum production. For your hair, boil the leaves and use as a rinse once cool. Growing tips: The best way to grow sage is from the cuttings of an established plant, so keep that in mind before running out to buy seeds. It's also very susceptible to mildew, so be wary of humidity and overcrowding in the planter. What it does: A great natural cure for acne, mint is a pimple-fighter thanks to its salicylic acid (which also helps with excessive oil). 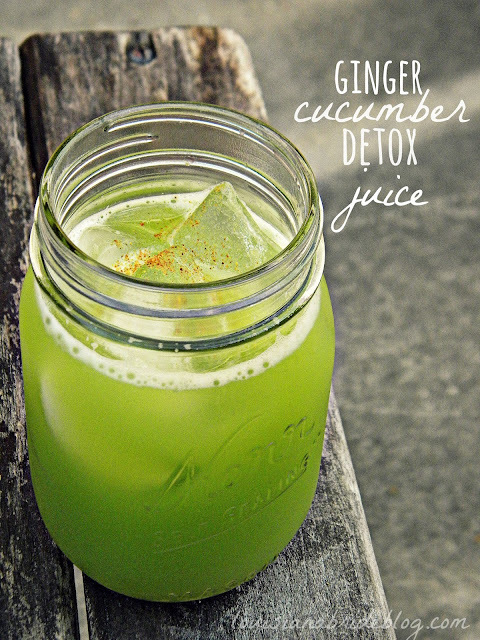 It's also anti-pruritic, meaning mint juice can soothe and calm itchy, infected skin. How to use it: To combat stinky and dry, cracked feet, boil mint leaves and let your tootsies soak. You can also mash a few leaves into a paste to spot-treat pimples, or mix with oatmeal and honey for a DIY mask. 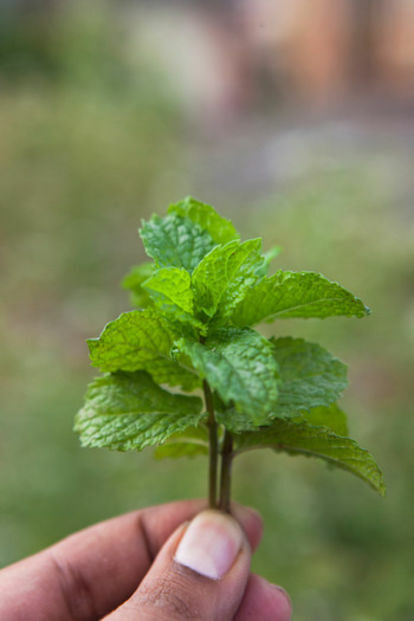 Or turn your mint into a cooling, soothing astringent. 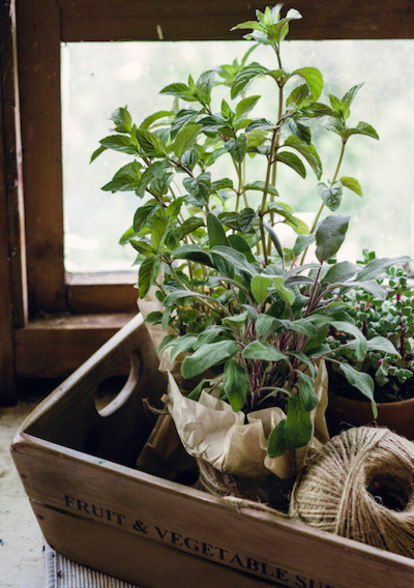 Growing tips: Mint thrives best when left alone, so just make sure to keep it regularly watered so the soil is moist. What it does: Aloe vera is packed with vitamins, minerals and countless other good-for-your-skin stuff. It's uber-hydrating, moisturizing, anti-inflammatory and can help with skin cell turnover. How to use it: No DIY necessary here. Just carefully cut open the leaves, scoop out the gel and apply it directly as a moisturizer, skin-soother or aftershave treatment. If you want to get creative, throw it ina skin-quenching smoothie for inside-out benefits. 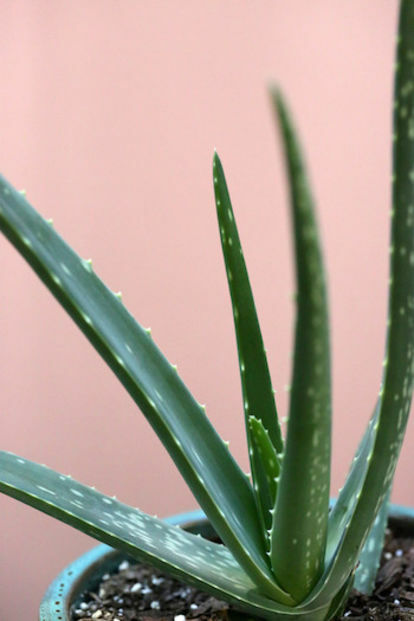 Growing tips: Aloe vera loves the sun, so make sure your plant is getting plenty of light. Other than that, this is a pretty low-maintenance plant, just make sure to water deeply but sparingly (weekly or bi-monthly, but with enough water that some starts to run out the drainage holes of the planter). What it does: As relaxing for your skin as it is your mind, lavender is an antiseptic, anti-inflammatory powerhouse that will soothe irritated, inflamed skin (think dermatitis, eczema, etc.). How to use it: Use the flowers (dried or fresh) to infuse creams, tonersand facial steams. Not only will your concoction smell lovely, but it'll help improve circulation and calm your skin. 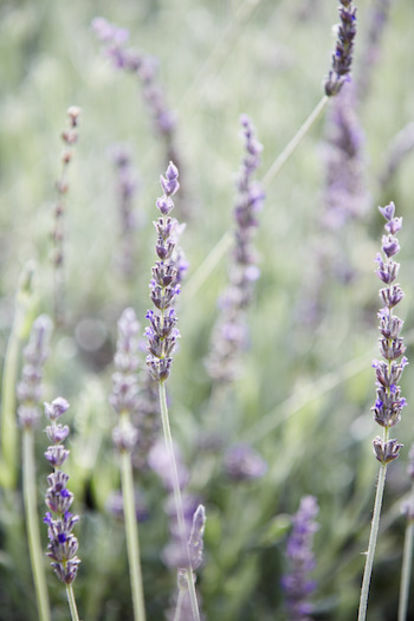 Growing tips: Lavender is sensitive to excessive moisture and humidity, so make sure to provide excellent drainage and air circulation for your plant. Pruning the leaves will also promote further growth, just don't get too scissor happy. 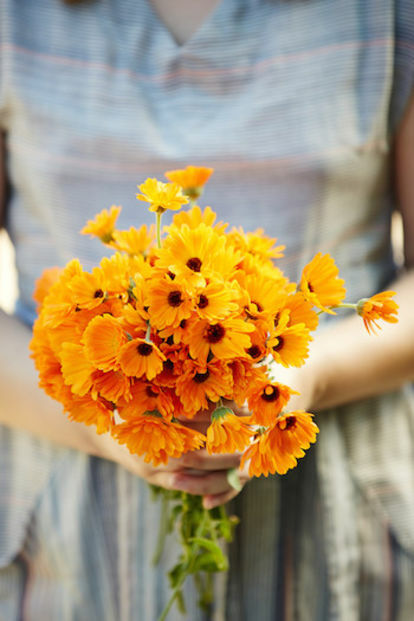 What it does: Calendula has crazy-high levels of carotenoids and flavonoids (powerful antioxidants), so it's no surprise this bright flower can help with everything from chapped lips to fighting lines. It's been shown to help wounds heal faster, plump skin through hydration and circulation, and prevent inflammation. How to use it: One of the prettiest ways to use calendula is to simply add the flower heads to a bath and let your skin soak up all the benefits. Growing tips: Don't fuss with this plant — it's fairly self-sustaining. Just make sure to keep it in a shady spot as it prefers cool temperatures. What it does: According to science, thyme is more effective at clearing acne than conventional, store-bought remedies — it's mother nature's anti-bacterial defense against annoying blemishes. How to use it: For a not-so-drying option, infuse witch hazel or brewed green tea with thyme for a potent acne fighting toner. You can also add this mixture to cosmetic clay (like bentonite) for a powerful mask. Growing tips: Another herb that grows best from an established plant. Otherwise, water normally and remember to trim. 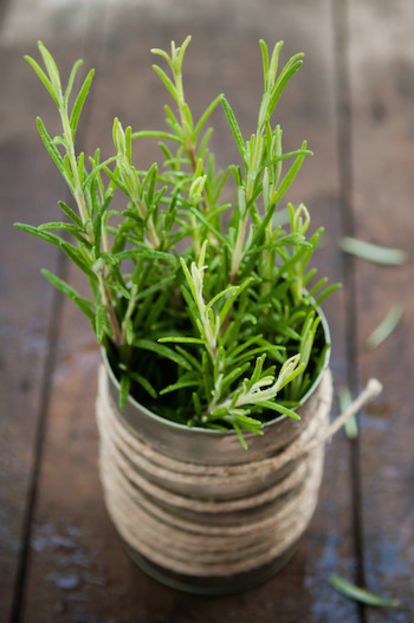 What it does: Pretty much anything from moisturizing skin to collagen development to free-radical fighting can be found in the powerful little leaves of the rosemary plant. It's also rich in minerals that protect skin from external damage, like sun exposure. Oh, and it also helps with skin elasticity as you age. How to use it: Dilute rosemary oil with water and use it as a natural astringent to help fight acne. Or try massaging the oil into your scalp to promote faster hair growth and treat dandruff. You can also add rosemary oil to a cleanser to boost circulation and rejuvenate skin. Growing tips: Bright light and cool temperatures are key to this otherwise robust herb. Now get to growing! Your skin will thank you.